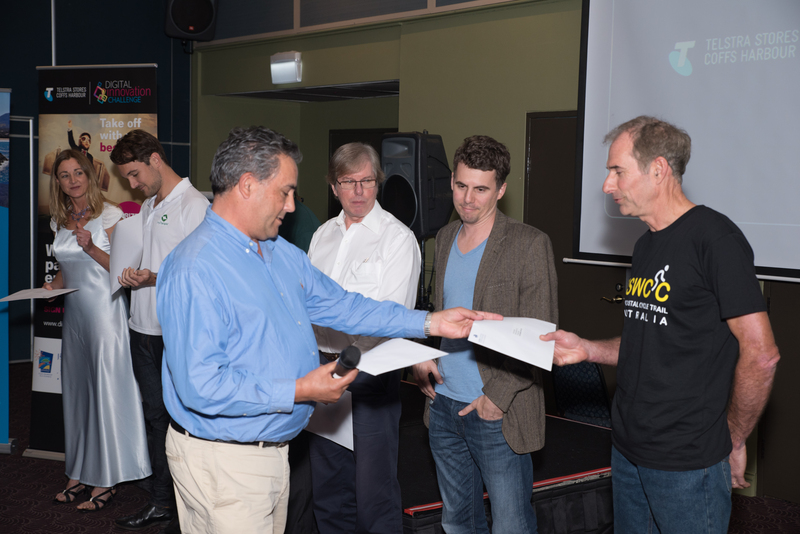 What a showdown the finalists gave us for the Telstra Stores Coffs Harbour Digital Innovation Challenge. It was diverse range of passionate local entrepreneurs who put their best pitch forward for their chance at the top prize. To a packed room of 70 people and in front of 5 judges all our finalists rose to the occasion and gave their best performance. 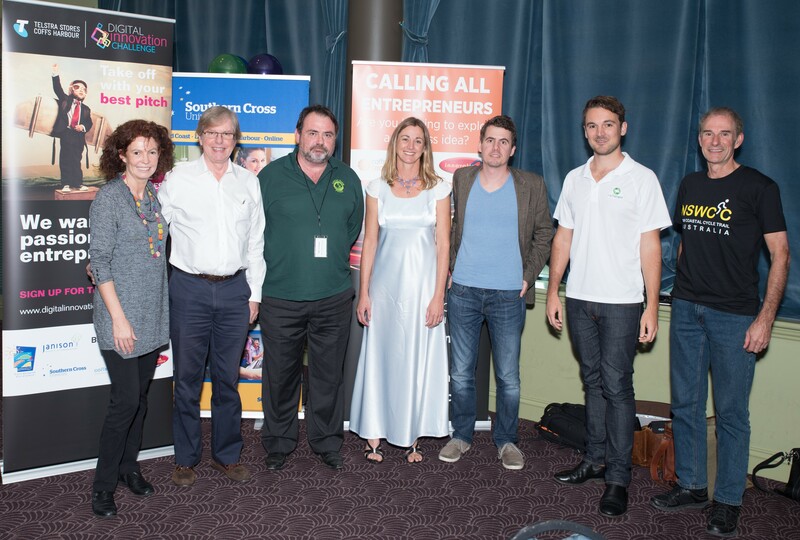 The competition was strong as the teams had been working hard over the last couple of months out of Coffs Harbour’s very own coworking space SIX DEGREES to team up, workshop their concepts and hone their pitch skills. All the hard work paid off for the My Therapist team taking out the grand prize package of $5,000 in cash along with a support package of mentoring and assistance designed to allow the entrepreneurs take their business to the next level. My Therapist is an online service designed to help you find great therapists near you. Their mission is to create a user friendly platform where people can know in advance the quality of a therapeutic service. Perhaps you are in need of a good massage, or need to find a trustworthy doctor – My Therapist will help make it easy for you. James Hay, founder of My Therapist is overwhelmed with his win and is eager to take up all the support offered from the Telstra Stores Digital Innovation Challenge. James recommends any other entrepreneur with a business idea to tack up the challenge “it was such an amazing and informative experience. So much work to really self-analyse our business and then what an opportunity to get feedback from some real experts.” He is off to check out the new office space provided tomorrow. The judges also awarded a Highly Commended prize package to Peter Watt, founder of Local Farm Fresh, for his pitch Local Farm Fresh is a new online platform and service that focuses on bringing locally produced food closer than ever to the consumer by creating hubs where farmers, food producers and buyers can connect with each other and with healthy, fresh delicious local foods. All the finalists were unanimous in their appreciation of the process of developing an entry for the pitch. It allowed them to focus their business proposition and clarified their direction. Alan Jones, from Blue Chilli, who has heard hundreds of pitches, was impressed by the diversity of entries into the Challenge. He said “the Coffs focus was a unique factor not seen in other pitch competitions.” It was great to see the local component of so many entries, and their focus on making the Coffs Coast even better place to live and do business. The judges had a tough time deciding a winner. James believes what gave him an edge and clarity of presentation was using Blue Chilli’s 99 to launch program. Once James had heard about it when the Challenge was launched he couldn’t wait to win it as a prize. He signed up immediately and has been going through the steps systematically. “It just give you a great framework and process to work on”. 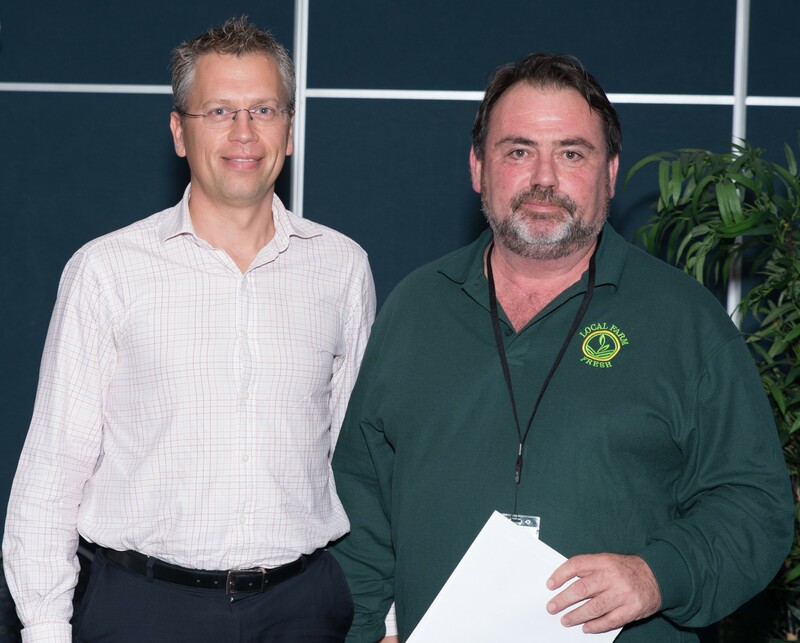 As a reward for their hard work to get to this stage each of the finalists received a year’s membership to the Coffs Harbour Chamber of Commerce. This will allow them access to their members, network and ongoing inspiration. After the Challenge was over the judges were very generous with their time providing feedback, ideas and contacts to assist each of the finalists on their journey. We look forward to following the next stages of business development for all the finalists. This Challenge is one part of Coffs Harbour City Council’s strategy to foster and build the community of digital entrepreneurship in Coffs Harbour to grow our future economy. The Six Degrees team thanks all those who have joined us, or who will join with us in the future to be mentors, investors and supporters. Special thanks to all our sponsors who made this happen. If this has inspired any other entrepreneurs then please join us at Six Degrees with our monthly PITCHES and this challenge will be back again next year.